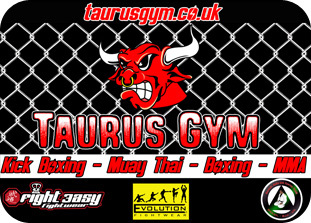 This is a club website for Taurus Gym. Only students and friends of this club should register. Josh Bishop wins his first title at ThrowdownUK 10 ! James Thompson becomes the 'New' TFC Southern Area Pro K1 Champion ! Taurus Kickboxing, Unit 5 Beckham Place, Lower Compton, Plymouth, Devon PL3 5EZ | 01752 551162 | Copyright © 2009 Taurus Kickboxing. All Rights Reserved.